I know it’s been awhile…I have no real excuse for you. All I can say is I’m sorry and I’m trying my best to provide you consistent content. With that said…If you’ve been following me on my YouTube channel (if you’re not…What’s up with that…lol), I’ve been posting more videos more consistently than I’ve been writing. 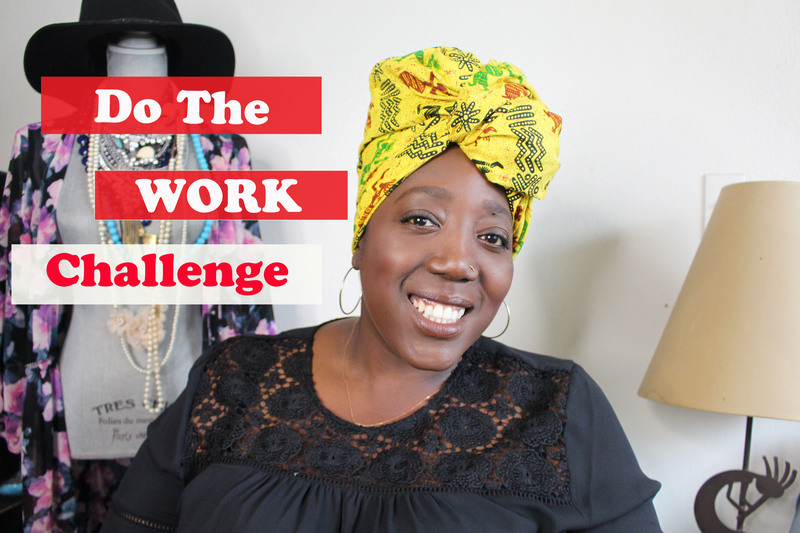 My most recent video “Do The Work” challenge is one of the most important videos that I’ve ever done. Three years ago my life changed drastically. My husband decided that he wanted to separate and of course at the moment my ego was all in, so I argued and fought and that didn’t work. We still parted ways. It was the best decision that he ever made. I was messed up mentally and emotionally. I needed to be alone so I could find my self. Now to be honest, during the last three years, I’ve been spiritually up, spiritually down, I hung out with the wrong crowd, neglected my responsibilities, started hating who I was becoming and continued on a downward spiral. On the outside, I had it all together. I had a job I went to everyday, two dogs, a nice apartment, car, bought myself nice things, but inside I was dying. Everyday I felt that a little more of me died. I gained weight, lost my faith and became distant from everyone. But what you saw on Instagram was a women that loved makeup, fashion, good food and good company. I can’t say it was a lie, because I do love all of those things but on the other side of that photo was someone who was hurting and didn’t know what to do to get out of the hole I was digging for myself. 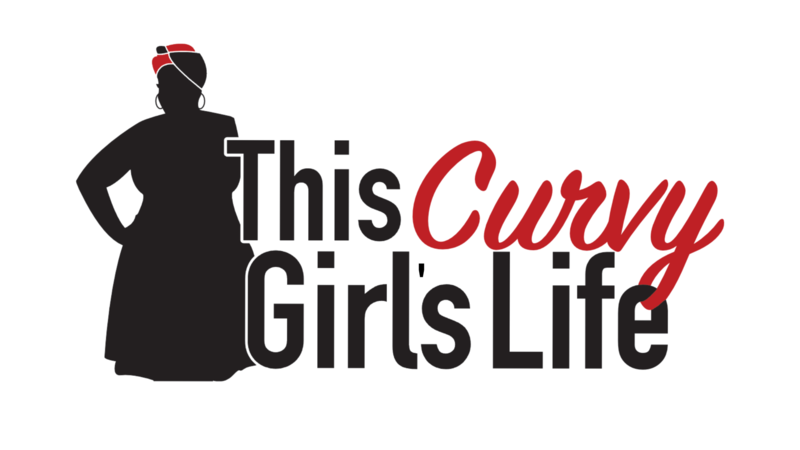 Fast forward to a few weeks ago, I decided to get out of this pity party that I was giving myself and do something about the way I was feeling. After some soul-searching, I realized that it has been a long while since I truly “Did the Work.” I was so wrapped up in self and being sad and lonely, that I left all of my dreams by the waste side. I setup my camera and filmed “Do The Work”, I knew that I had to make a change and needed to be accountable for my actions. I may not have 1000’s of subscribers, but I have some of the most dedicated subscribers ever. We encourage each other and build one another up, so I knew if I posted this video, not only would I have some encouragement, but I also knew that it might strike someone else to join in. Of course, that’s just what happen. I got text messages, Instagram dm’s, and even a few Snapchats with people saying that they were joining me. I was blessed and excited. So, here we are, trying our best to do the work. One of the areas that was important for me to change was my spiritual walk, so I went back to church. Can I tell you that God is working on me in a mighty way. I’ve been back for two Sundays and both services were just for me. The word that the Bishop brought was knocking me in the chest hard. The last two weeks, I’ve broken down and cried because I know that I’m not walking in my purpose. I’ve been scared to do what God has called me to do. I’ve been scared to ask for what I truly want because I feel like I don’t deserve it. No more… God placed the “Do the Work” challenge in my spirit for a reason and I will do what needs to be done to have the life I want. Yes, I’m scared as hell and I know that I will be put in some uncomfortable positions in order to truly see Gods vision for my life. Today, I encourage you to “Do the Work”. It won’t be easy but it will be worth it. If you don’t believe, just watch what God does when you commit and Do the Work. Things will change and life will be something that you never thought it could be. Take the next year to focus on one or two areas of your life and do the work. Believe me when I say, you not only will see change but you will also see growth in yourself. Will you join me in the “Do the Work” challenge?